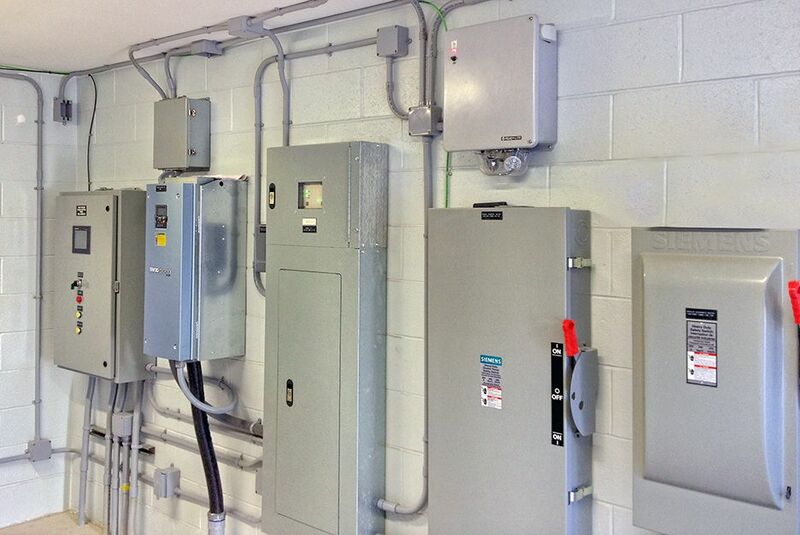 Bélanger Electric takes pride in their full service electrical work and it shows! 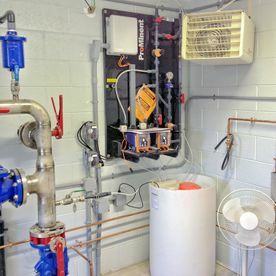 A sampling of our projects here displays the superior quality of our work in all major fields such as water management systems, commercial services, industrial services and residential services. 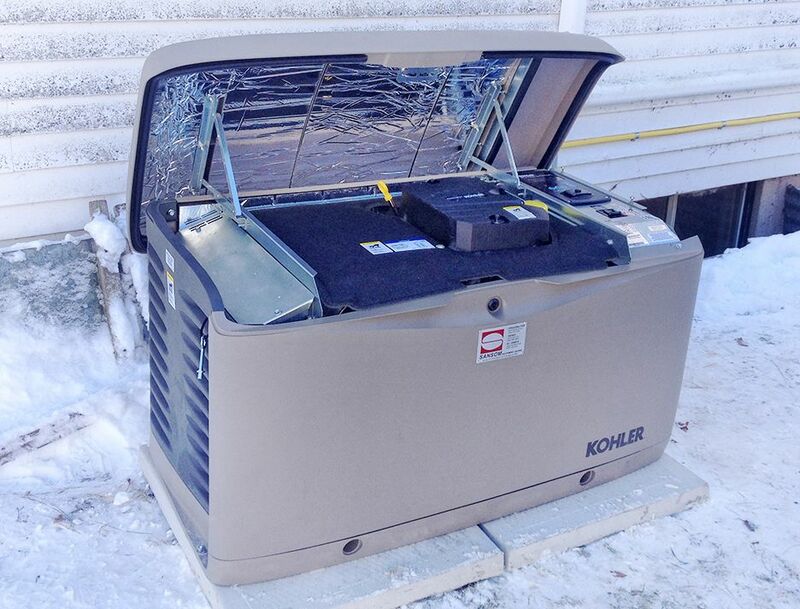 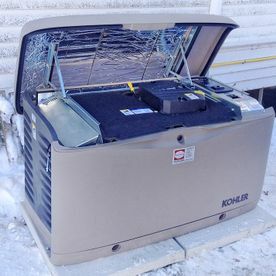 During January of 2015, Bélanger Electric installed this new Kohler 20 KW generator for one of its residential clients. 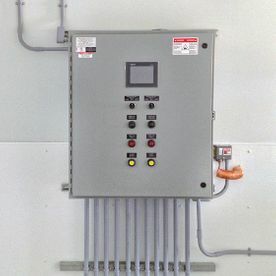 It is capable of running the whole house load except for a portion of the electric baseboard heaters. 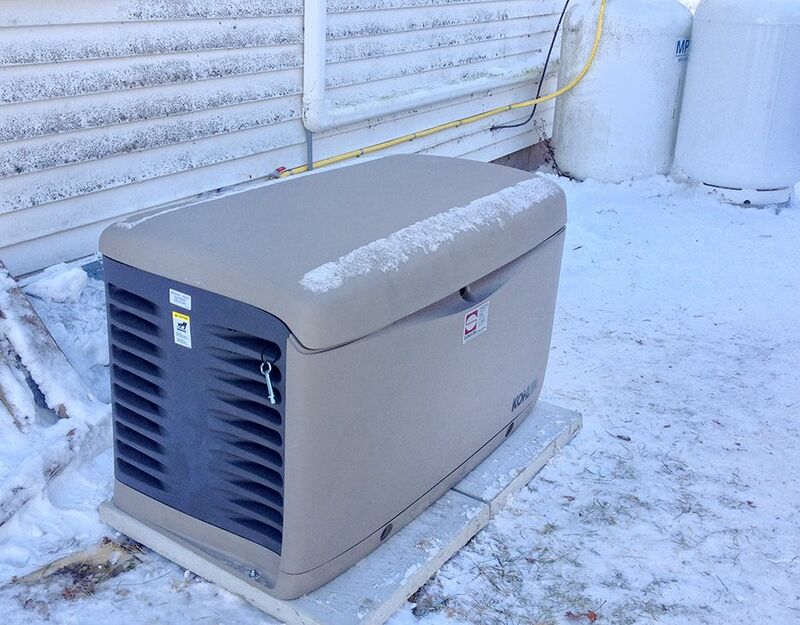 Our client is extremely happy with the new generator and now has a peace of mind if the utility power goes out. 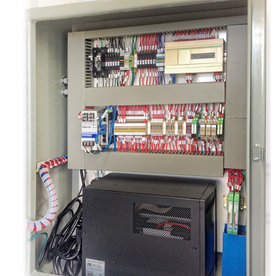 With this generator, when the power fails or drops below an acceptable level (brownout), the ATS signals the generator to start. 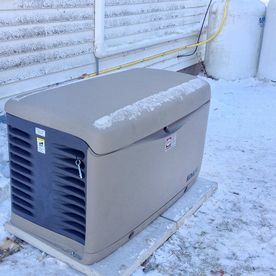 In seconds, the ATS transfers your power from the utility to the generator. 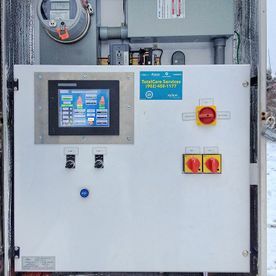 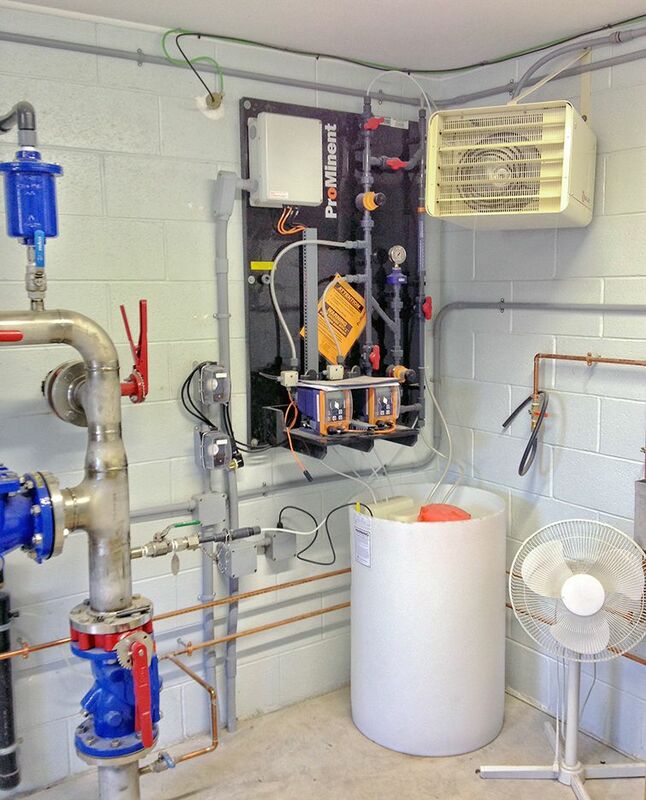 Bélanger Electric supplied and installed a complete electrical, controls and SCADA integration package for this water treatment plant in the Village of Doaktown. 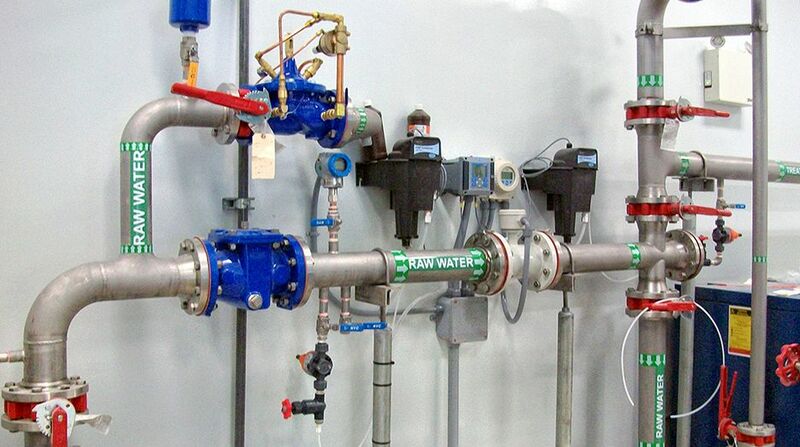 Working closely with the Engineering Consultants and other suppliers on this project the WTP was successfully completed on schedule and has been providing clean drinking water to the village since 2013. 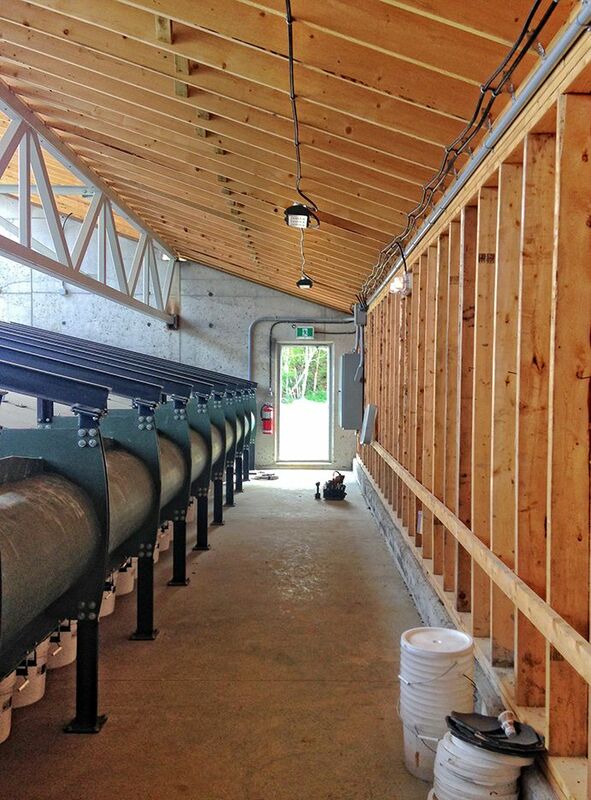 In 2014, the Town of Bouctouche brought well # 5 online. 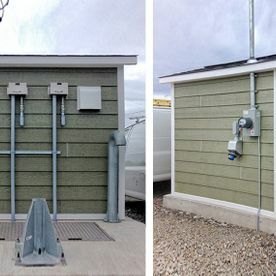 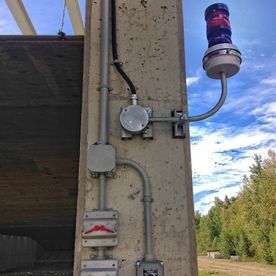 Bélanger Electric provided the expertise needed to do a complete installation at this new pump house as per the consulting engineers design. 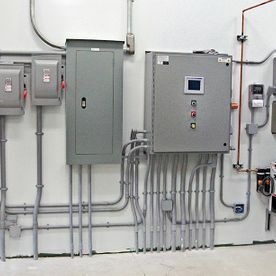 We provided the building’s electrical system, control panel design, build and programming and we also integrated this new pump house into their existing SCADA system. 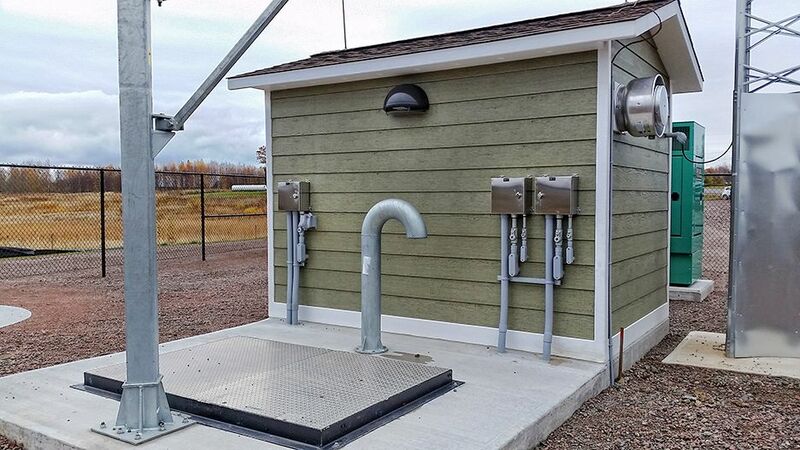 This First Nation WTP/pump house was completely rebuilt in 2014. 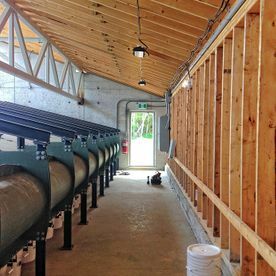 The 2 wells that fill the water reservoir were brought into one building for control and treatment purposes prior to filling the elevated tank. 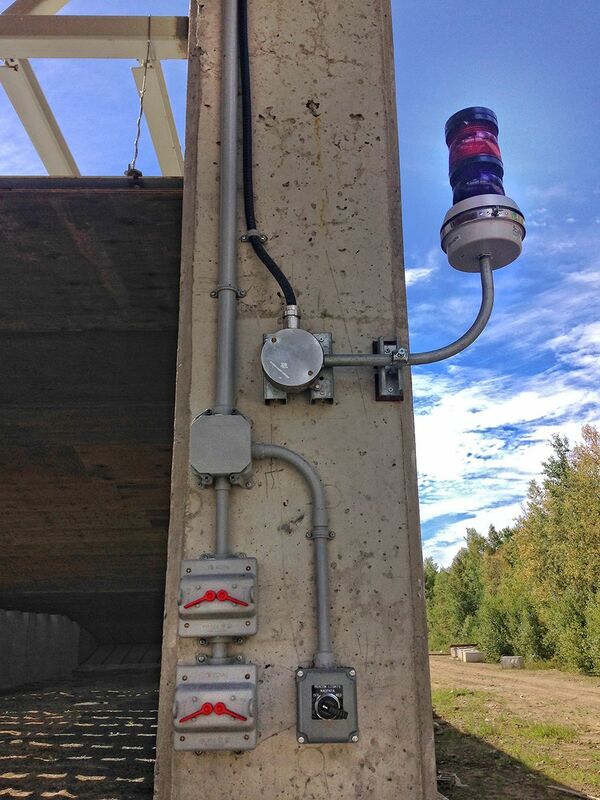 Water flow is monitored and controlled. 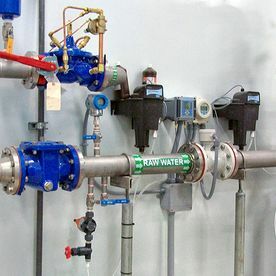 The water is verified for turbidity as well as for chlorine residual. 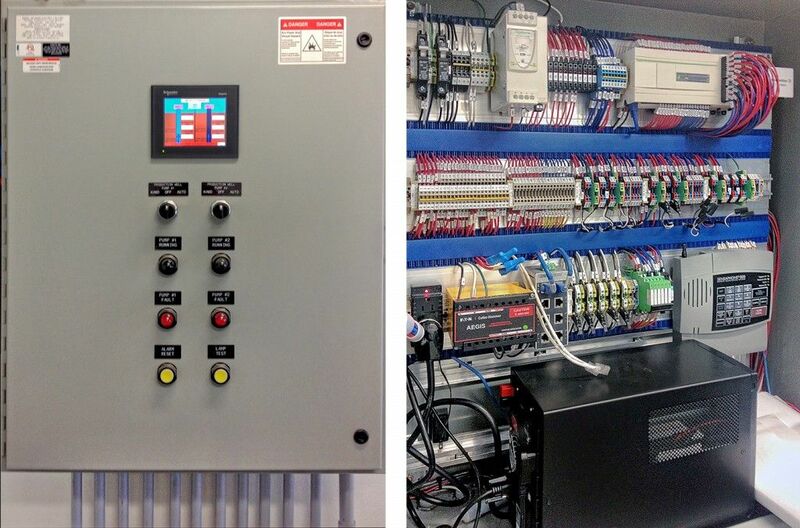 Bélanger Electric furnished all electrical and controls components for this upgrade. 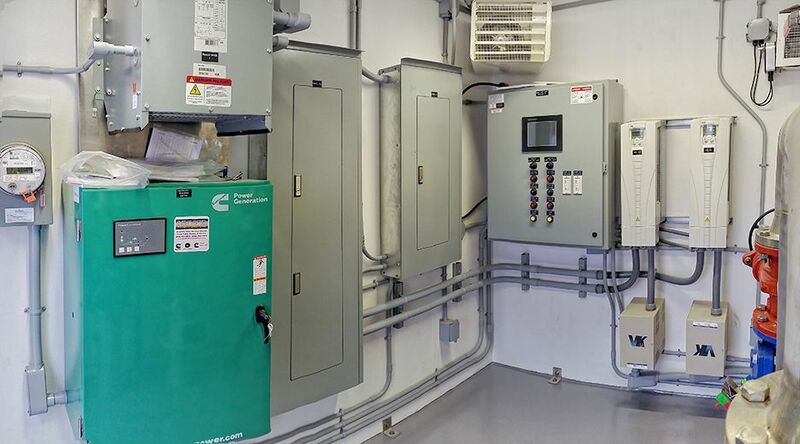 In December of 2014, the Village of Cap-Pele was having trouble with the controller in one of their pumping stations. 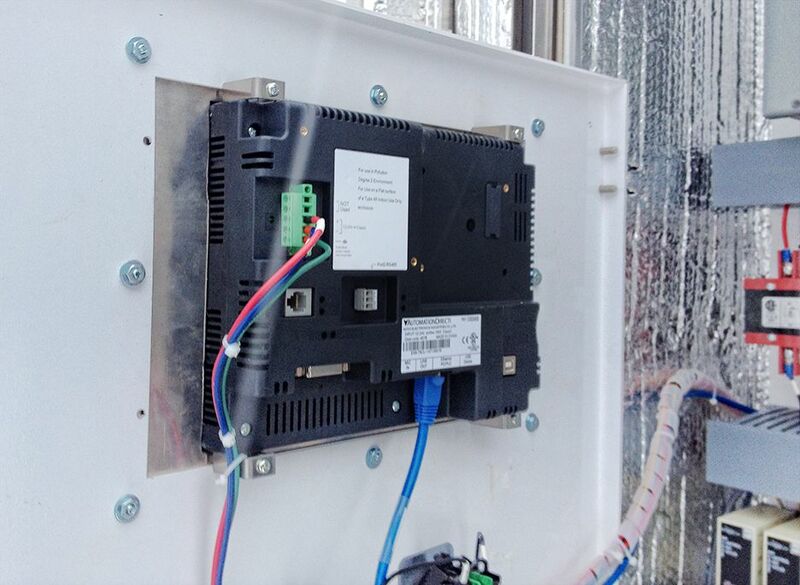 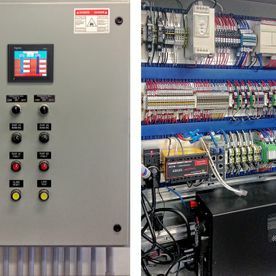 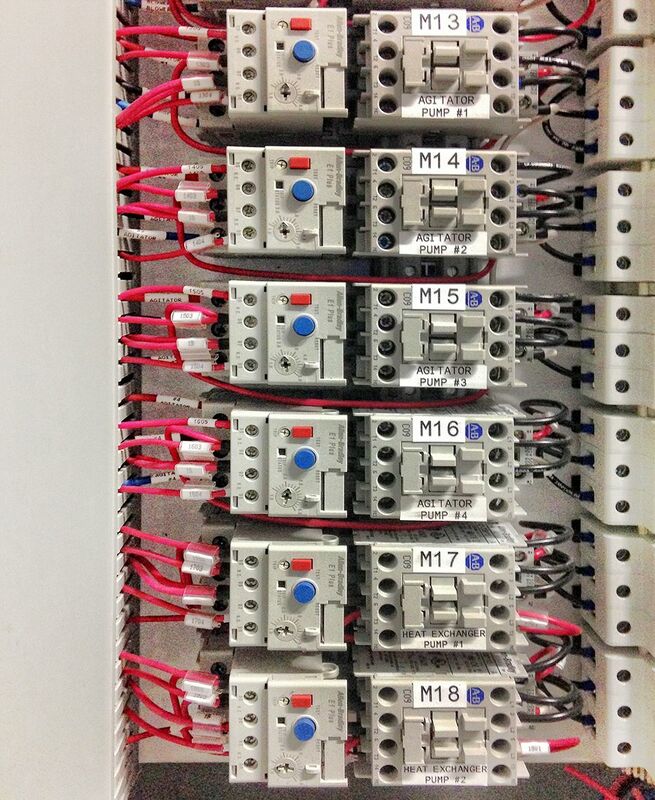 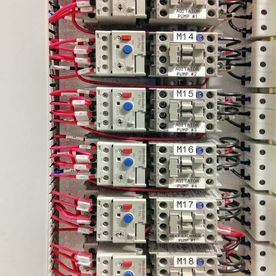 Bélanger Electric removed the defective controller and installed a PLC and HMI upgrade. 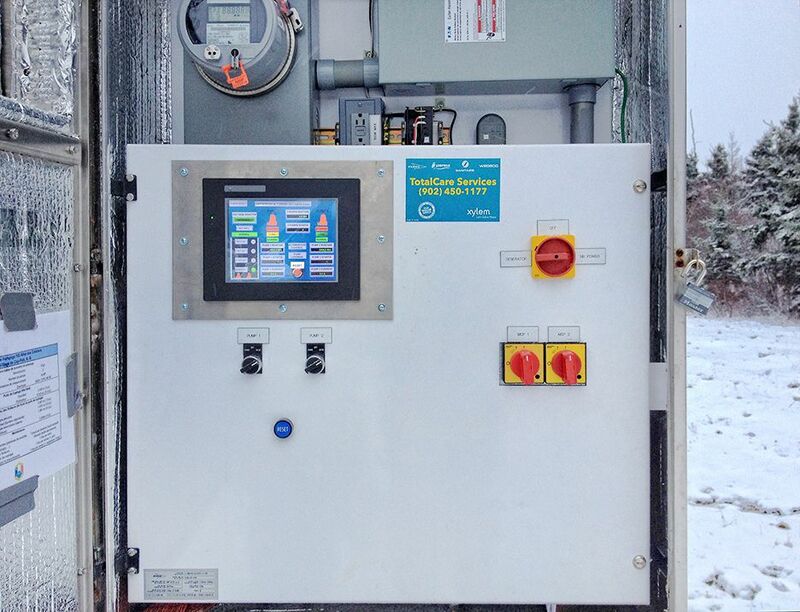 The operator is very happy with the upgrade, especially the large HMI which displays pertinent data and alarms. 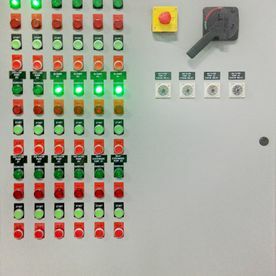 Also appreciated is the simplicity of the HMI operation. 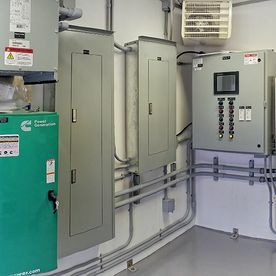 In 2015, the Village of Cap-Pele upgraded their oldest waste water pumping station which had been in operation since 1982. 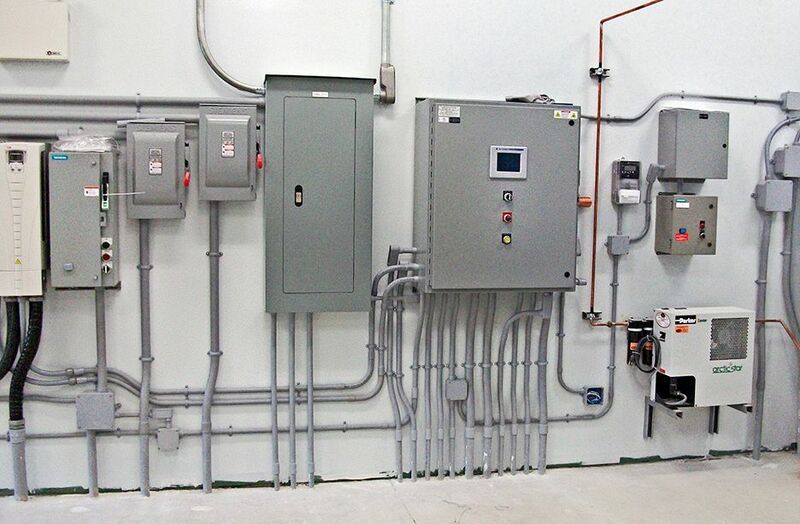 Bélanger Electric provided the knowledge and expertise to complete all electrical and control aspects of this project. 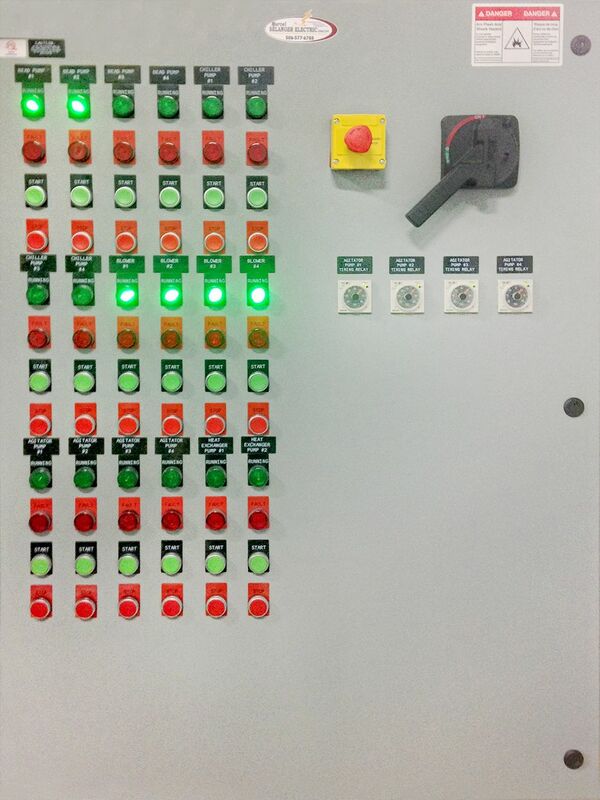 The control panel was built, programmed and installed by our controls department. 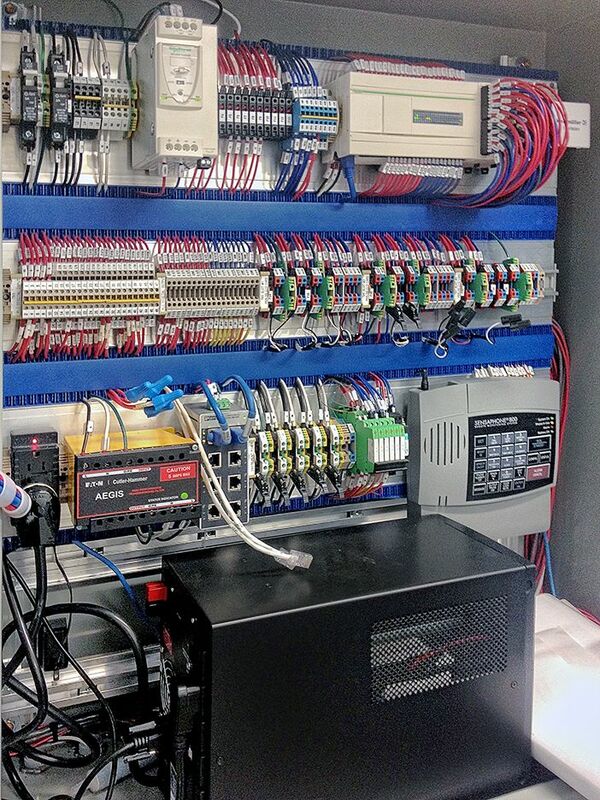 The SCADA integration was also completed by our controls department. 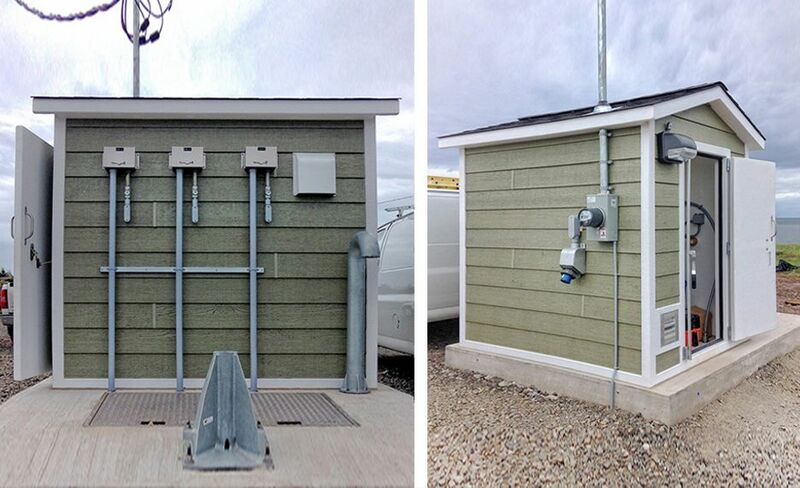 And we also installed lightning protection as seen on the photos. 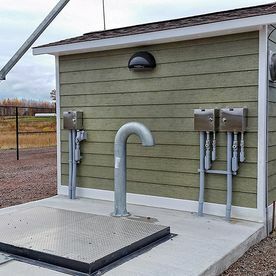 Bélanger Electric, along with a registered Professional Electrical Engineer, supplied the electrical and controls design for this privately built wastewater pumping station. 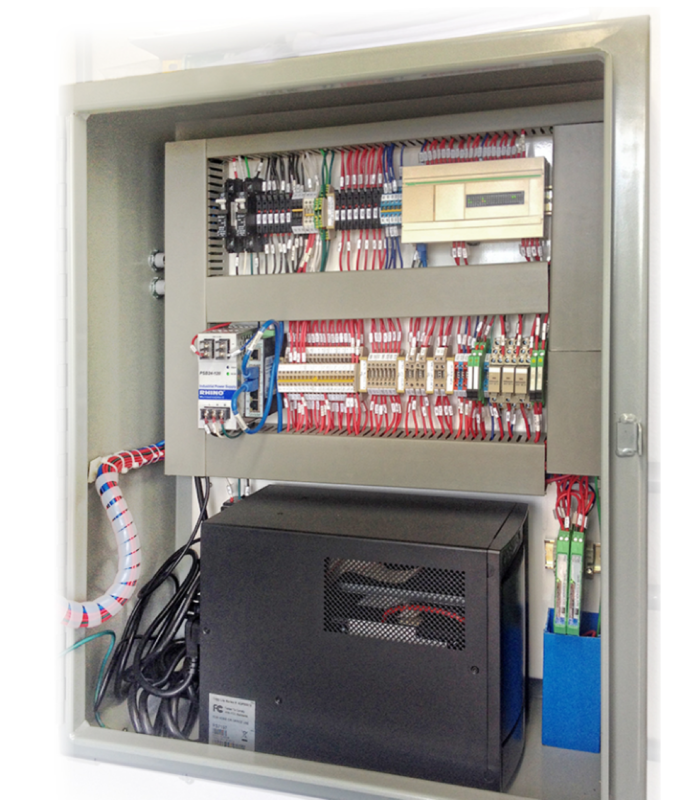 We were able to supply this client with a complete electrical and controls package that met the requirements of the municipality. 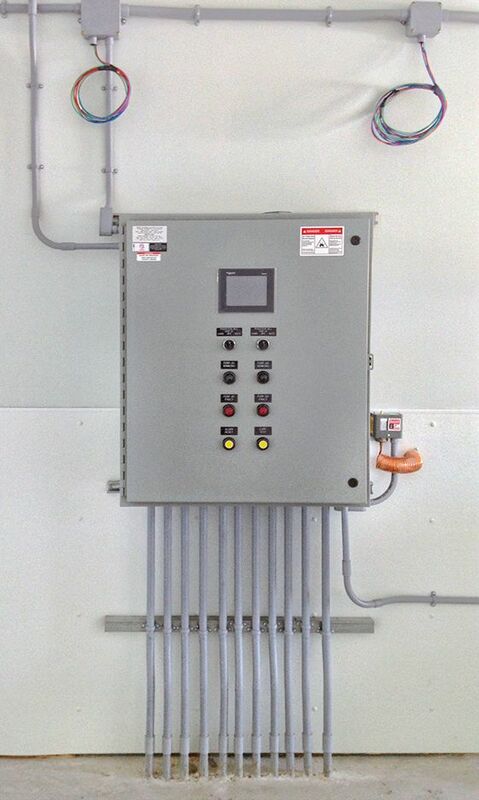 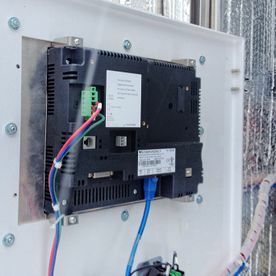 In the spring of 2015, one of our industrial clients who owns and operates several seafood plants asked us to design, build and install a new control panel for his lobster holding tanks. 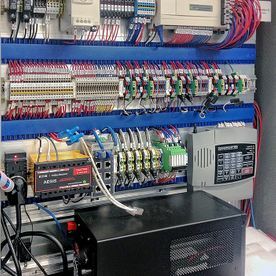 View these various photos of the control panel installation. 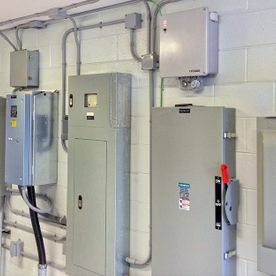 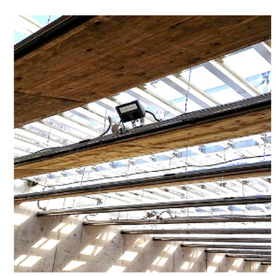 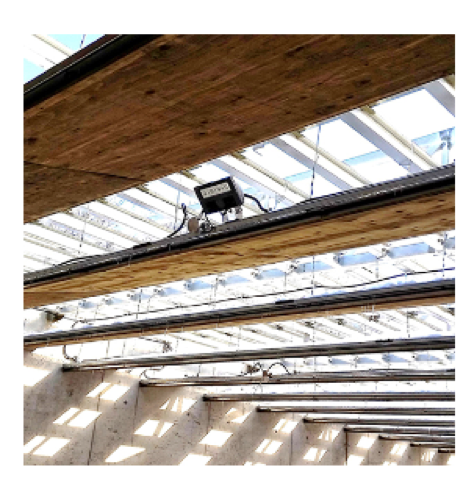 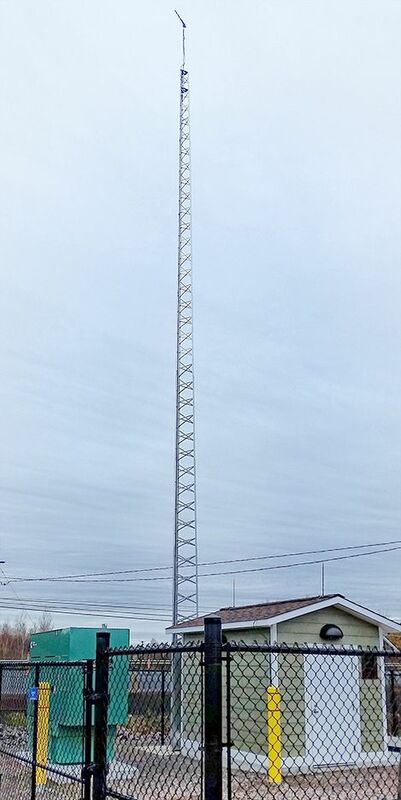 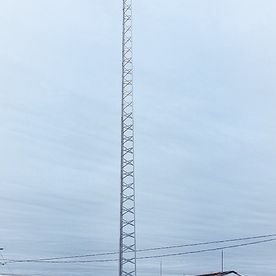 We installed the electrical power and LED lighting for this Federal Government Firing Range in the fall of 2014 and the winter and spring of 2015.